The following article describes our experience when we went to visit our fellow professionals in Romania. To large extend the purpose of the trip was to develop and deliver art therapy education for professionals who were working with children. We experienced the trip as an excellent knowledge exchange experience. In addition we had an interesting experience in terms of broader society issues from a social and political point of view which we would not have encounter in our country. It felt rather surreal when we received an email from Mr Mihai Albu from Romania, inquiring about a collaboration with IATA. As the chairwoman for IATA, one of the authors of this article received the email but did not reply straight away as the proposal sounded like a remote possibility. Only after Albu went to the trouble of obtaining her phone number, did the ball start rolling. The reason for the hesitation was largely that we had little knowledge, mostly preconceived ideas about Romania. Neither of the authors had previously considered travelling to Romania. The process that followed proved an interesting experience to the authors. To begin with, Albu is a pioneer in studies on art therapy in Romania. During our conversations with Albu and visiting their website, it was clear that a fiery spirit was at work. There are very few art therapists in Romania, but the profession is taking hold in the community, not least thanks to Albu´s education programme. 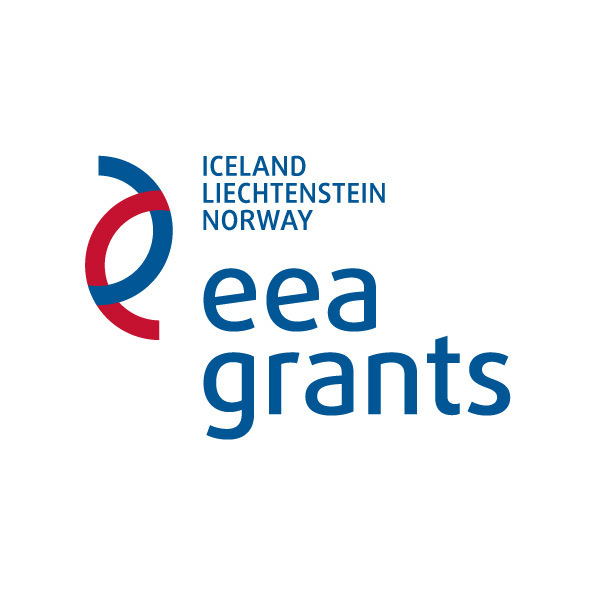 Although art therapy has been available in Iceland for over three decades, art therapists are scarce and they are all in one way or another pioneers for the profession. Local art therapy education is not available in Iceland yet. 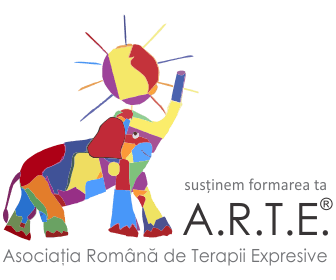 The Romanian art therapists’ website is solely in Romanian, and Google Translate did little to enlighten us. But by going slowly through the original text, we picked up a word here and there. This effort allowed us to gather further information about Albu’s education programme and his co-workers. Previously, we did not know anything about the Romanian language. It surprised us that it is of roman origin. Later we learned more about the nation’s origin and their relations with the original Romans. On behalf of IATA, the authors accepted responsibility of organising two, weekend-long seminars about art therapy with children for the project. The seminars were to take place in Bucharest, and were aimed at professionals in childcare. Both authors had decades worth of experience working with children and were interested in the project. In a short time, we were on a plane headed for Romania. Everything had been very well thought through by Albu and his staff. Air travel and accommodation in the city centre had been arranged by them. We were greeted by Daniela Pecheanu, project manager along with Monica Dinu, who took good care of us during our stay. We were impressed with how smoothly everything went, from start to finish. The seminars were held in an educational facility and the rooms allotted were well suited for lecturing and workshops. Any technical issues were resolved promptly by young, competent staff provided by the facility management. It was obvious that Albu, Pecheanu and Dinu were driven by an open, positive and solution oriented attitute. In their minds, there were no hindrances and no problems that could not be overcome. They appeared to be a good team. Both seminars went according to plan. The interpreters, two young women were excellent, both personally and professionally. It impressed us to work with the people who attended the seminars. All of the people had professional backgrounds; psychologists, psychotherapists, psychiatrists, social workers and teachers. We felt all participants had enrolled to sincerely to learn about art therapy, with either the intention of studying art therapy or adjusting their own profession or their workplace to the new knowledge. There were also a few students from Albu’s school attending the seminars. Through the workshop we had a chance to get to know the participants. Their histories and jobs were very interesting. We felt we gained an indigenous insight into the Romanian society, through their personal experiences that were expressed in discussions and in their involvement in the workshops. We met people who were keen on developing alternative approaches in their work with children, for example in health care institutions, schools, social services etc. We did not have time for much sightseeing during our first stay in March, but Daniela and Monica did manage to squeeze us into their busy schedule and to drive us around a bit, providing us with a summary of the history and architecture of parts of the city. We managed to stroll through the old town and gained insight into the ancient Romanian history. We spent a day in Bucharest strolling along impressive boulevards and visiting Ceausescu’s palace that left a formidable impression on us. We would have liked to visit even more places but there was no time for that, this time. We feel privileged and honored to have participated in the project with Albu and his team, which included a chance to broaden our horizons through getting to know our cousins in Eastern Europe. Articol realizat in cadrul proiectul: “Aplicarea art terapiei in lucru cu copii si tineri aflati in situatii de risc” organizat de A.R.T.E. (Asociatia Romana de Terapii Expresive) in colaborare cu I.A.T.A. 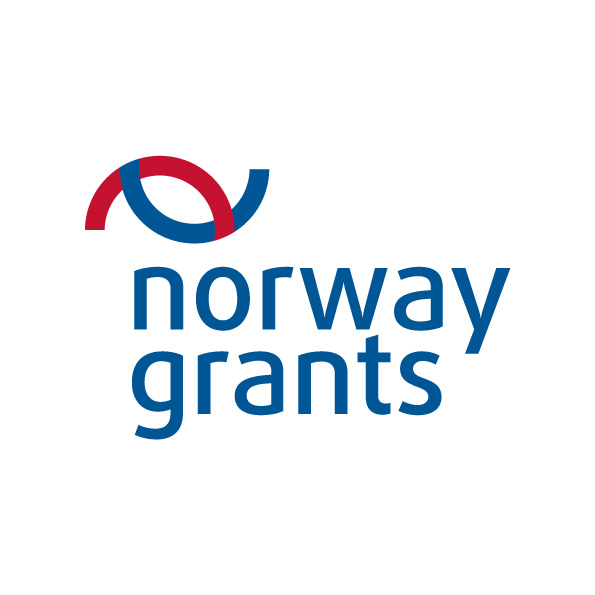 (Icelandic Art Therapy Association) si finantat prin Fondul Bilateral National – Granturile SEE si Norvegiene 2009 -2014.